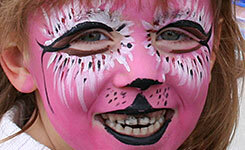 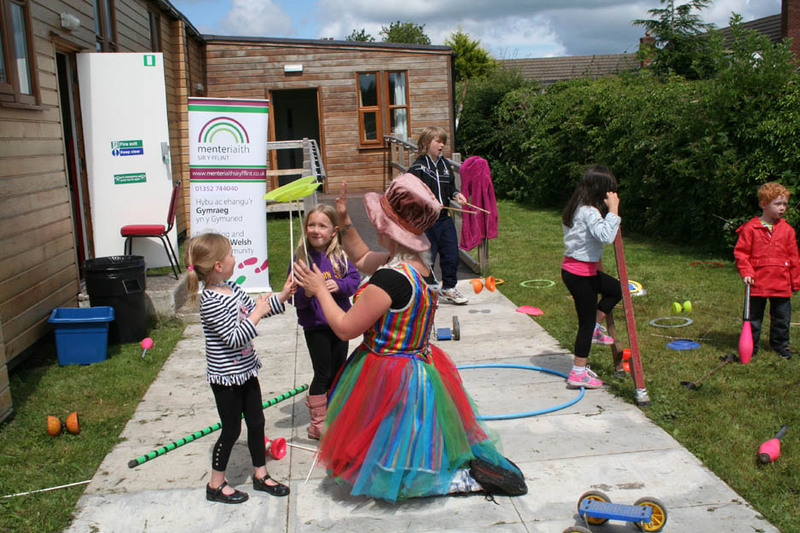 We’re inviting children to show off their talents, skills or pets on the Young Treuddyn section of the website. 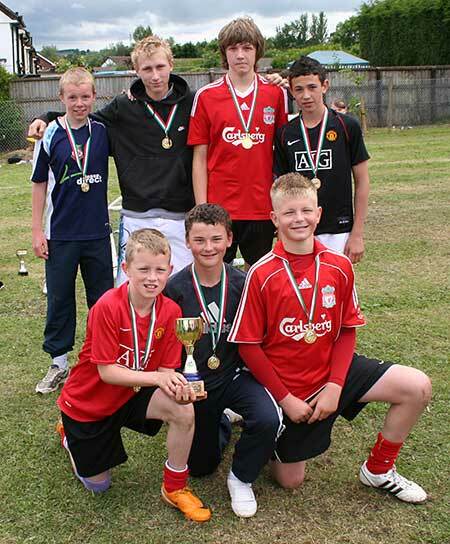 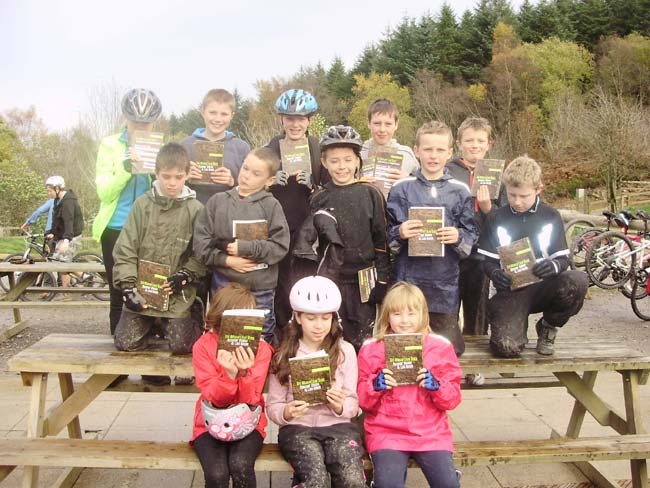 Have you won a prize or competition recently? 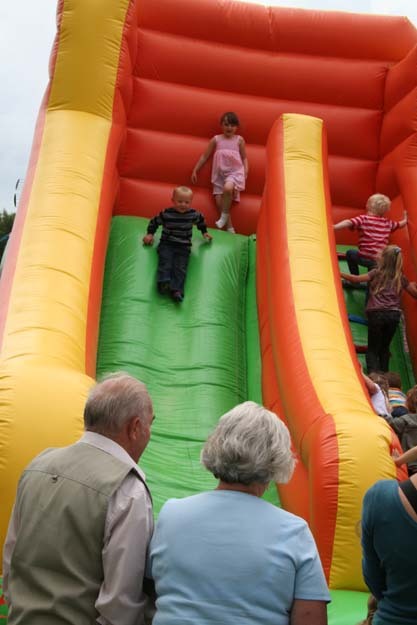 Have you been somewhere exciting? 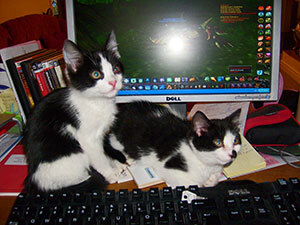 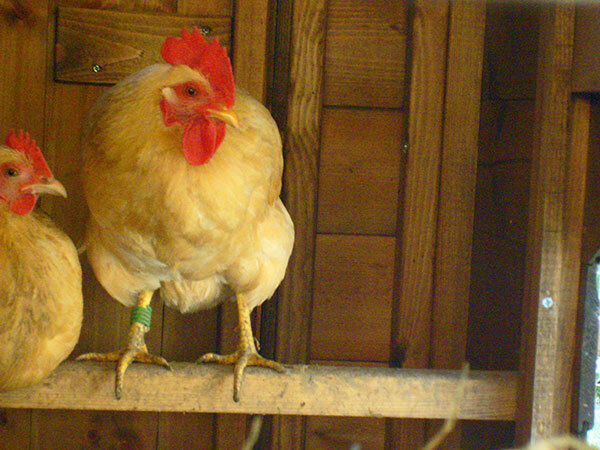 Do you want to show your pets off? 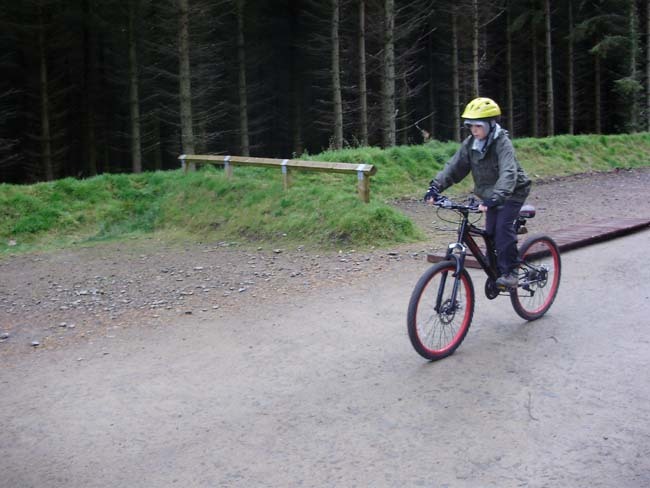 Contact us with any photo or a brief write up – we’ll just print a first name (unless you ask for your full name). 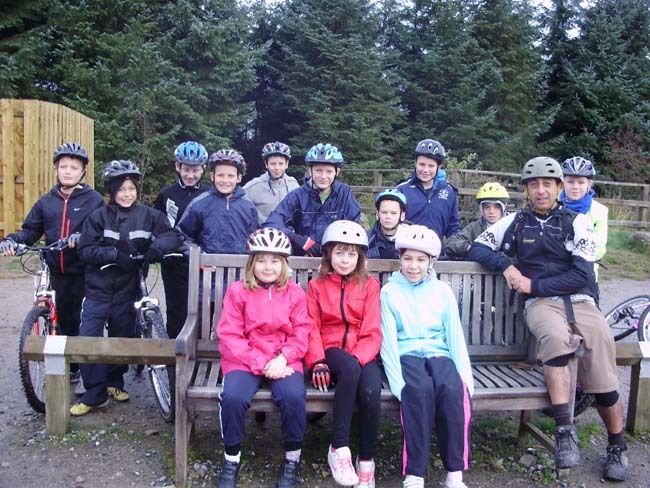 Pontblyddyn Under 9s cricket team at the last match of the 2010 season. 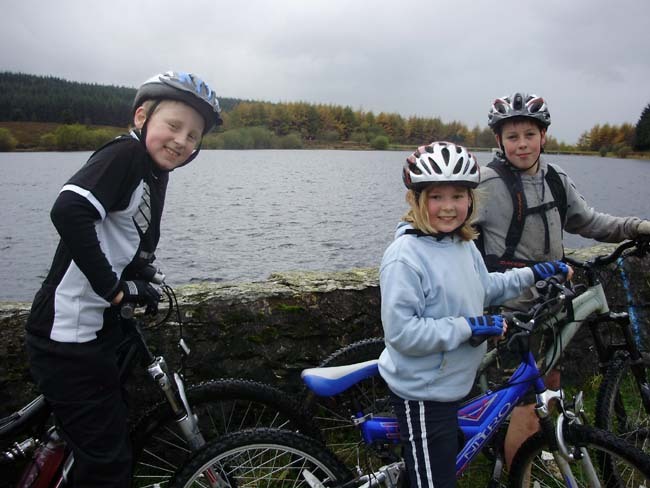 Local players Megan, Morgan & Ethan Roberts and Sammi Short all from Treuddyn. 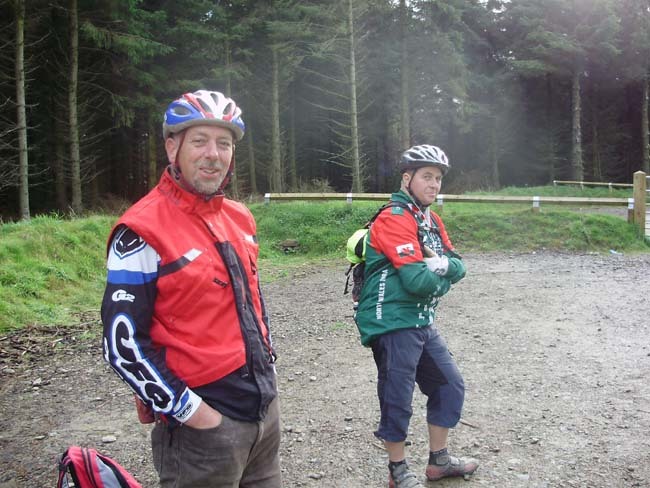 Another team regular is Andrew Cowling of Ffordd Y Rhos. 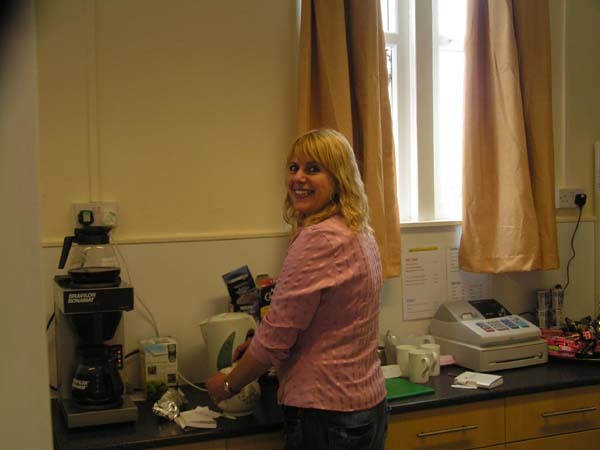 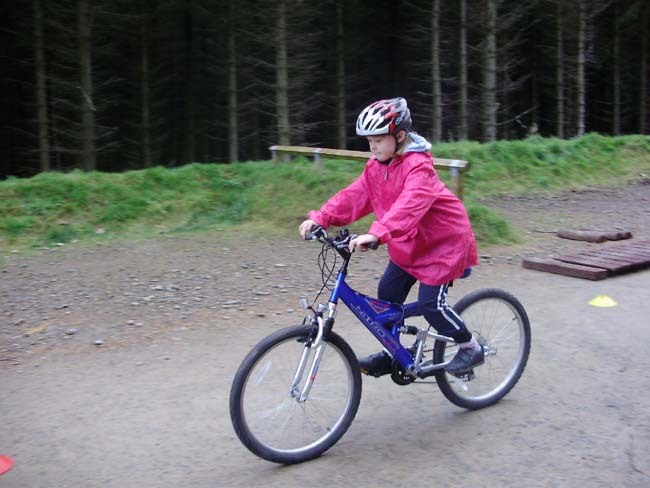 Bethan (age 14) of The Old Post Office, Queen Street who attends Castell Alun High school has achieved the Bronze Duke of Edinburgh award – January 2010 and is now training hard for the Silver award. 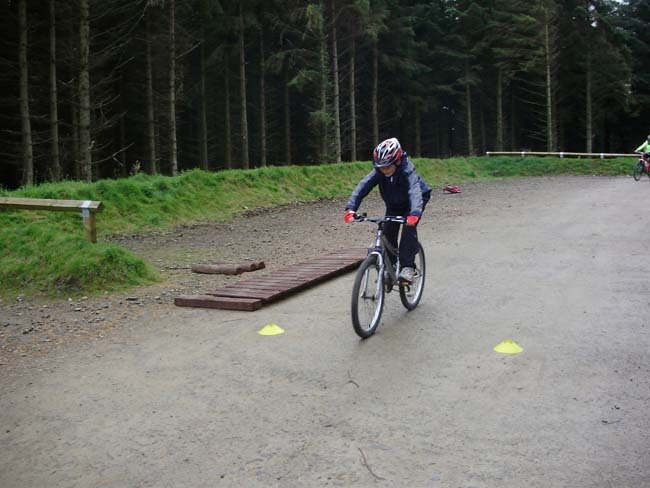 Bethan is a Corporal in the Army Cadet Force – Rossett platoon. 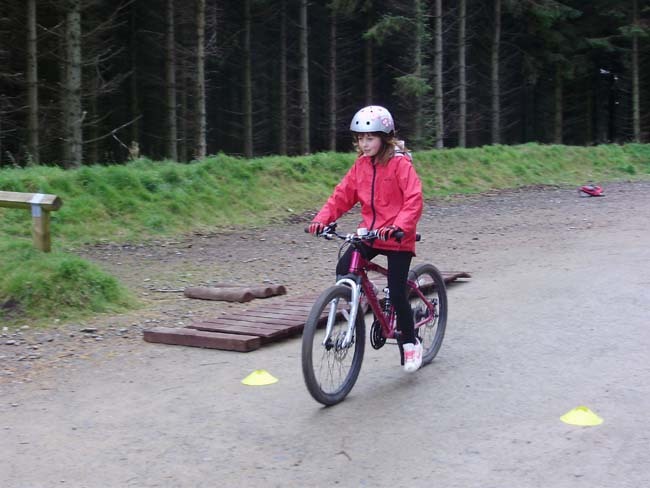 She is the youngest female Corporal in North Wales. 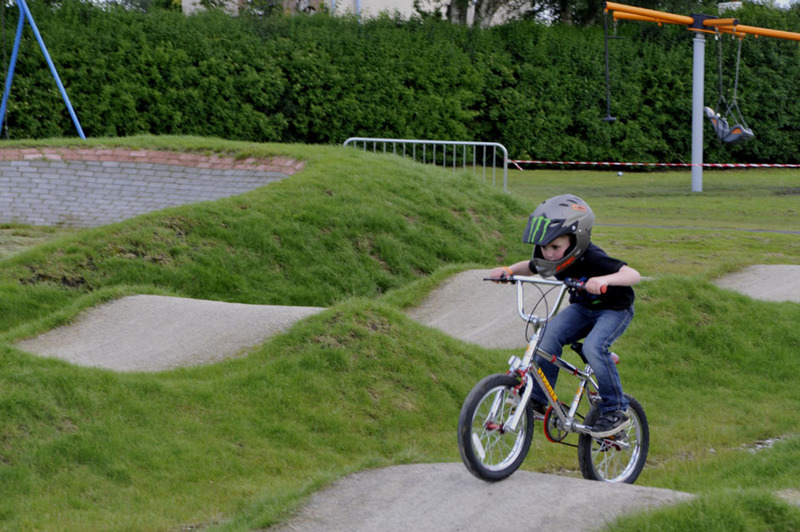 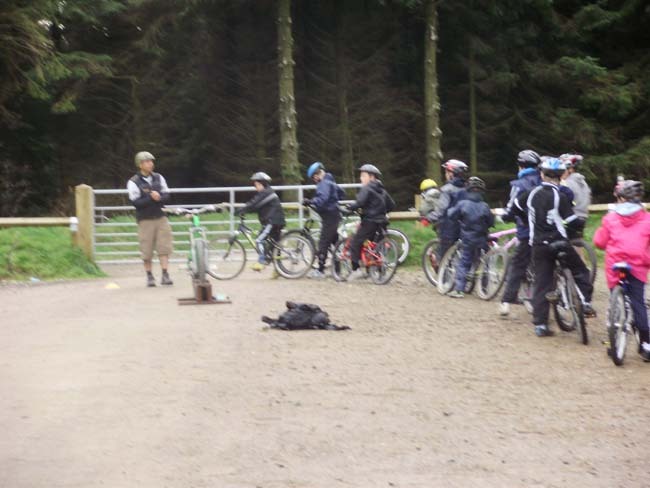 Some photos from the bike skills course held on 27th October 2010 during half term. 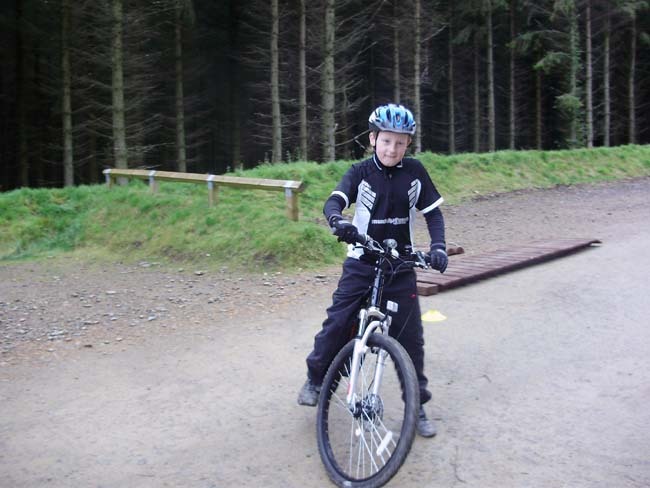 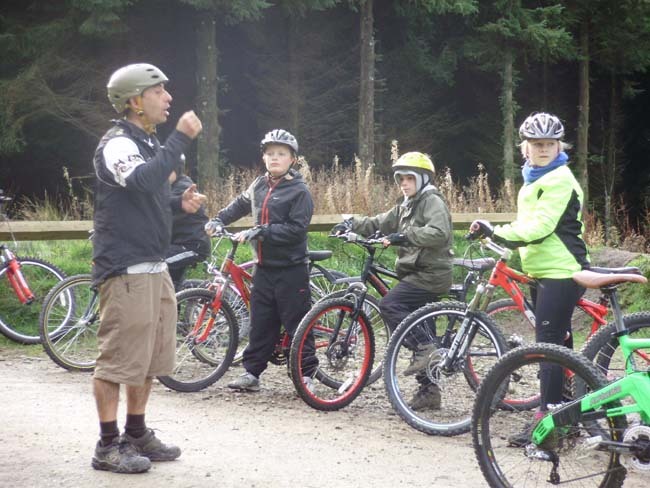 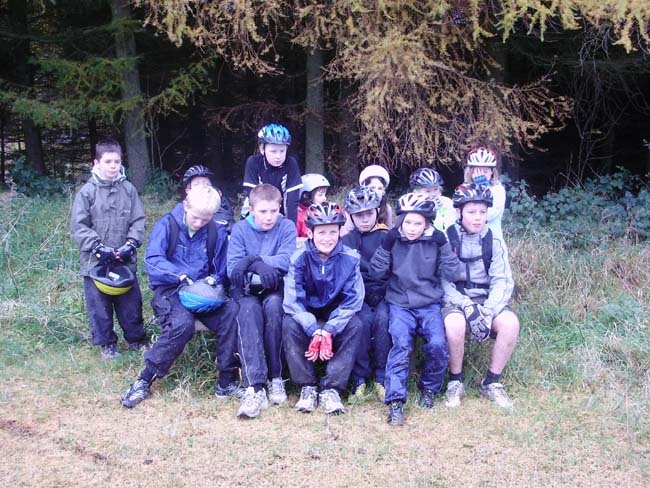 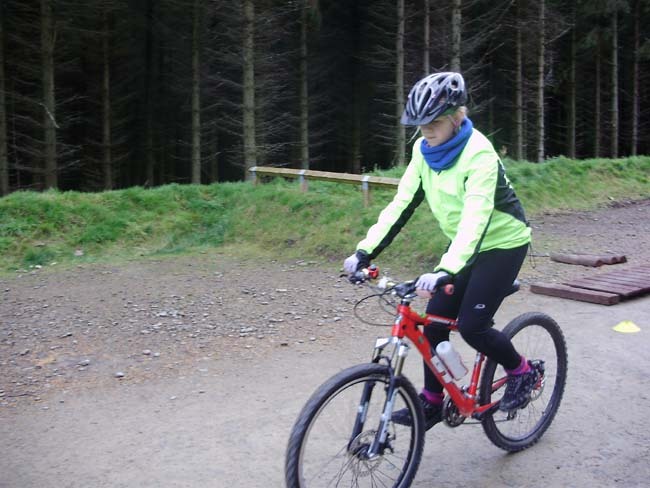 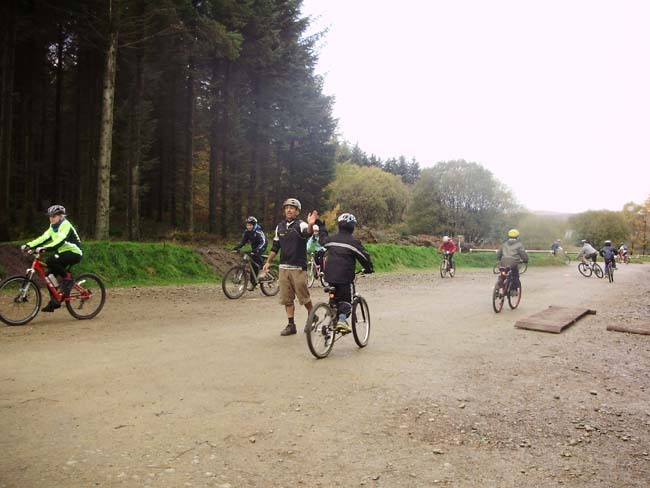 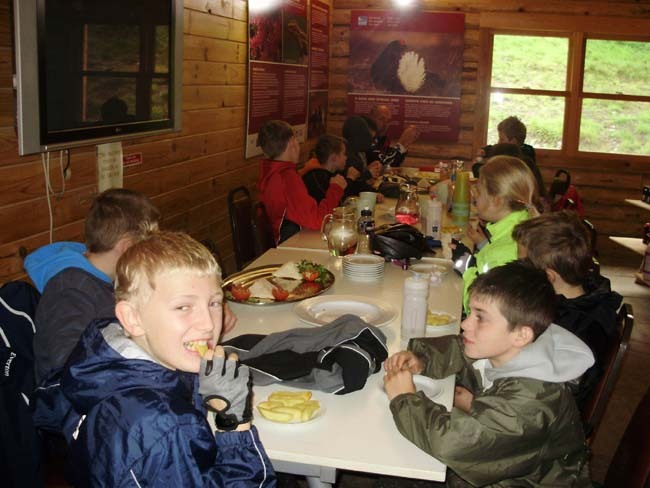 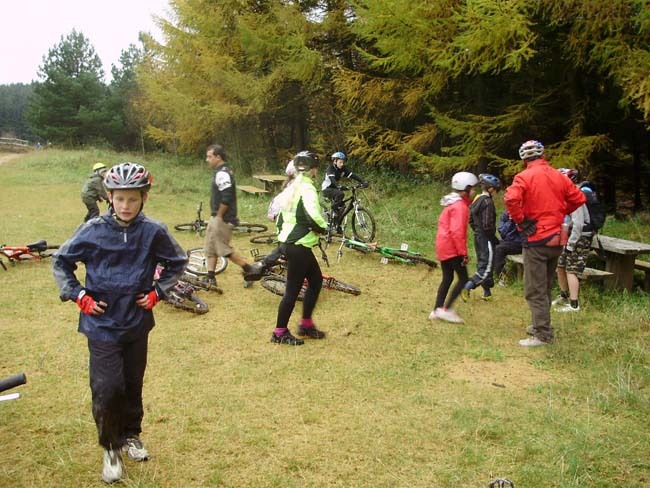 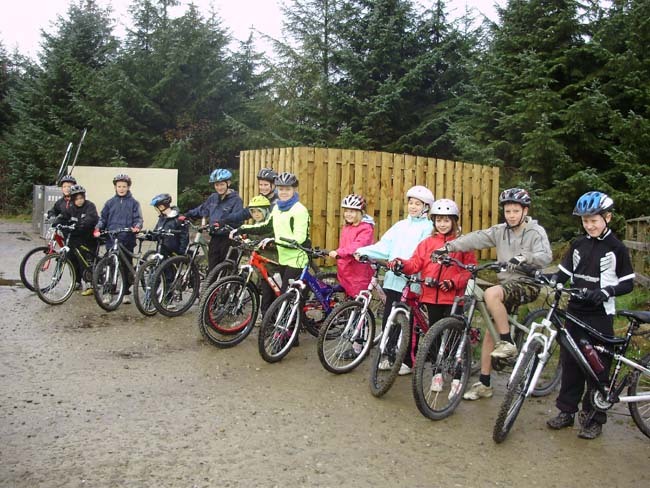 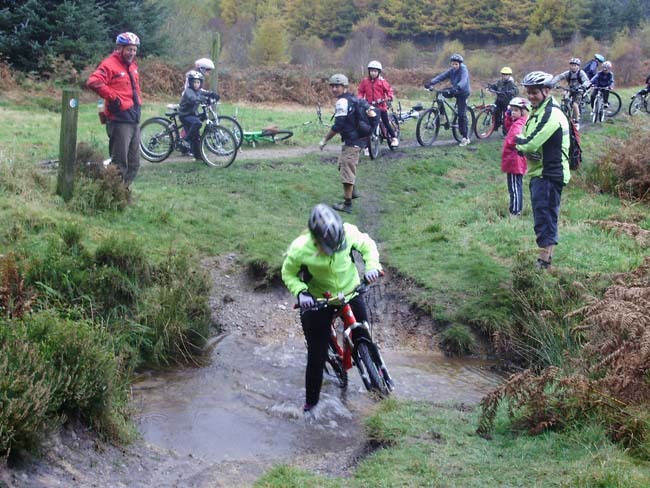 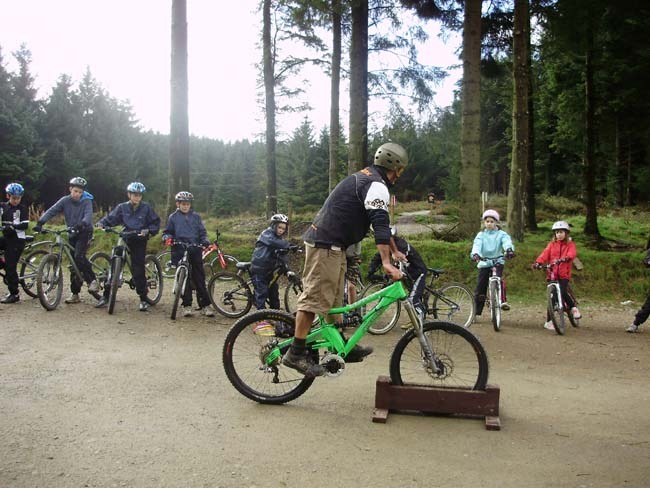 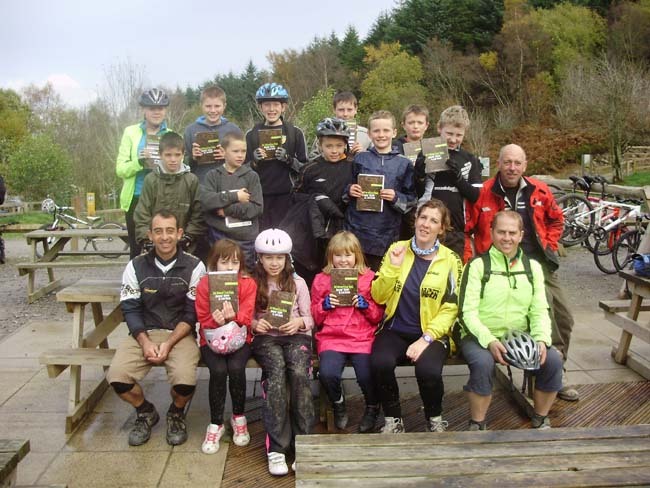 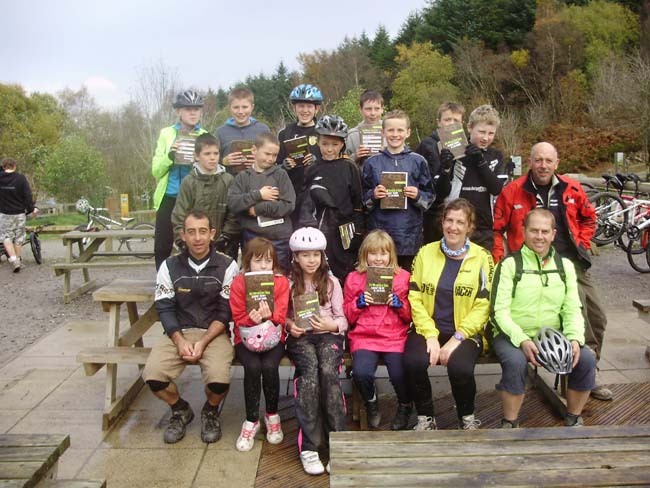 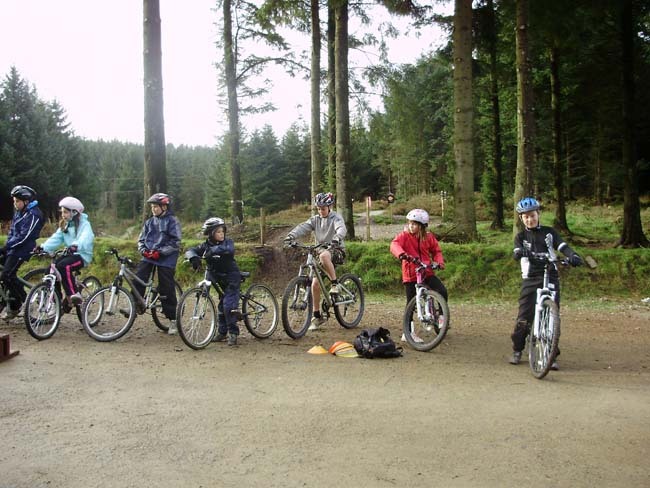 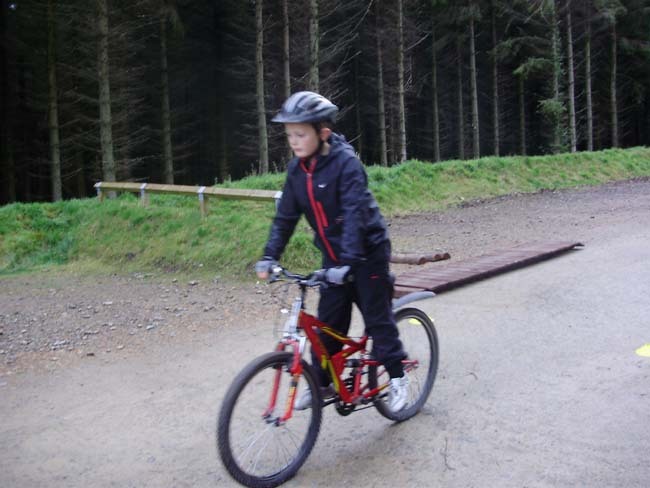 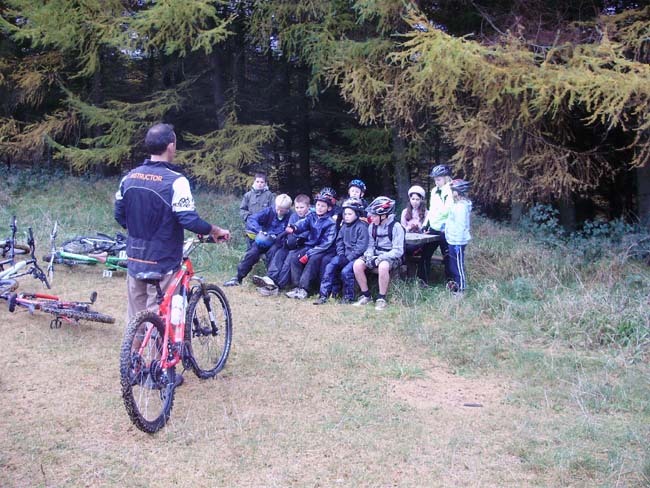 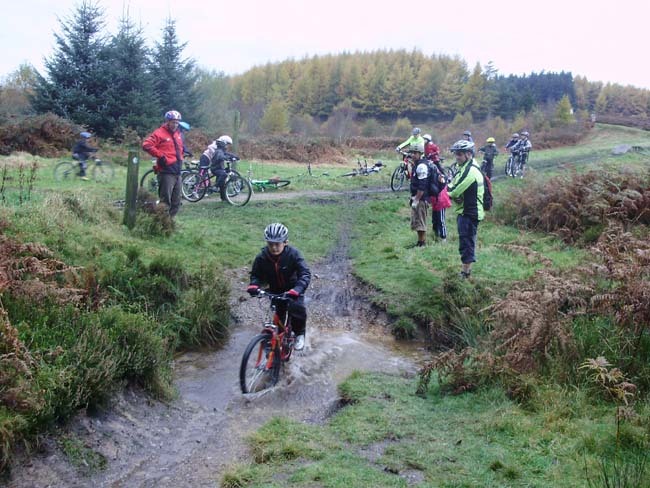 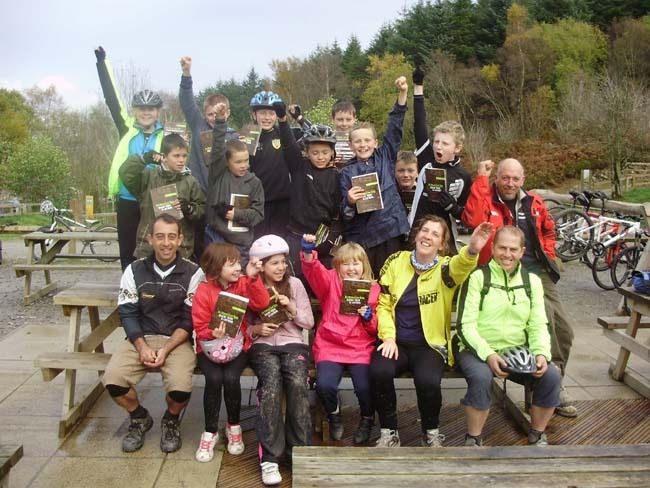 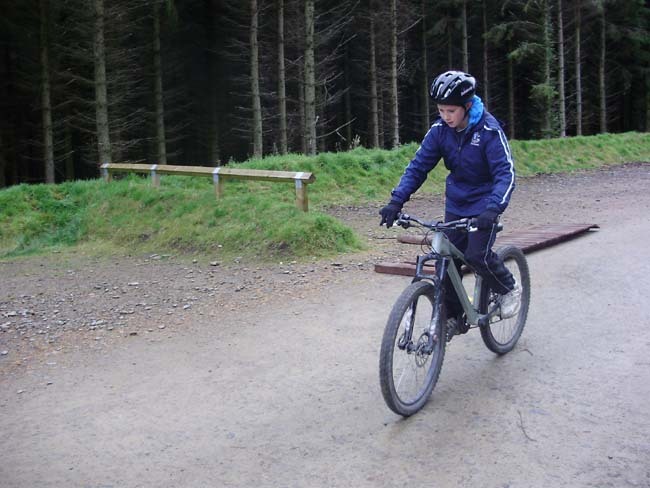 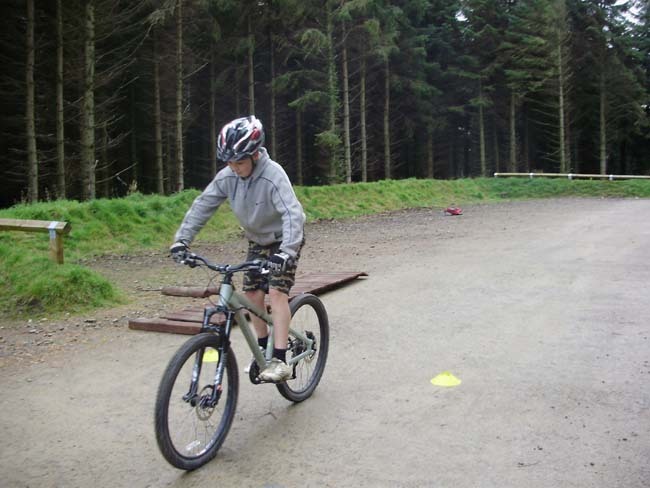 13 local young cyclists went to the Llandegla Bike Centre and received a day of training which was subsidised by the WAG Youth Strategy Fund. 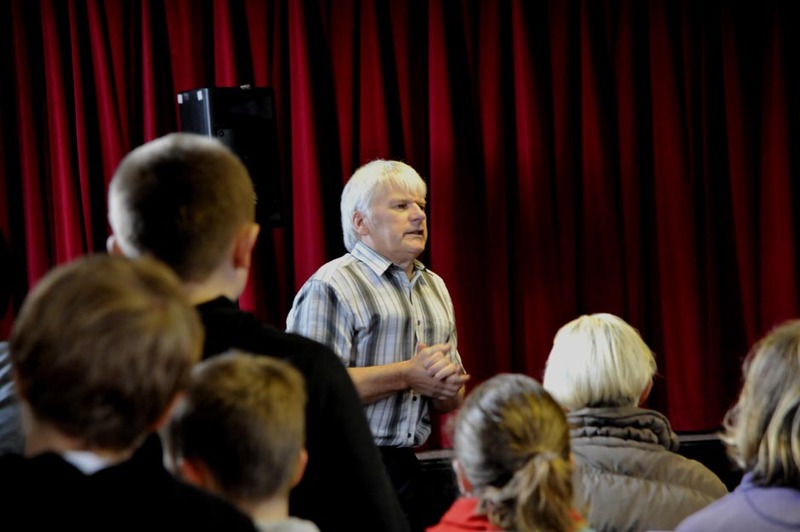 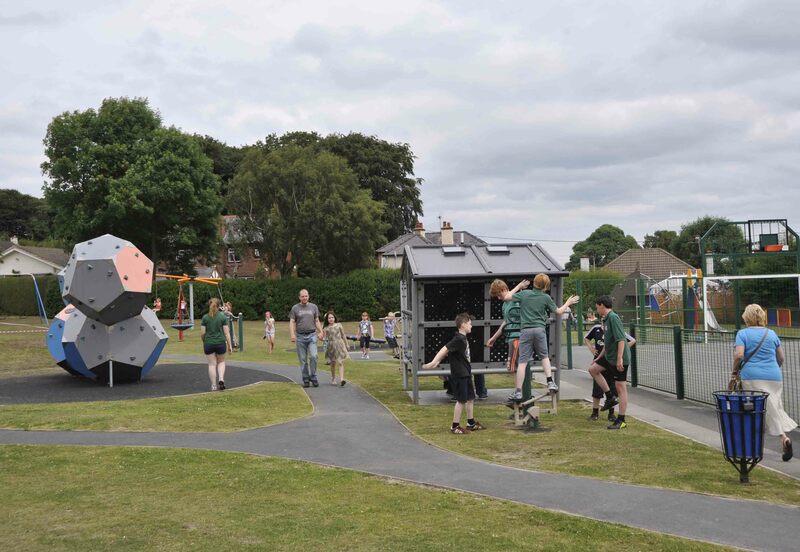 They were accompanied by Siobhan Cowling, Dave Pollard and Dave Hughes. 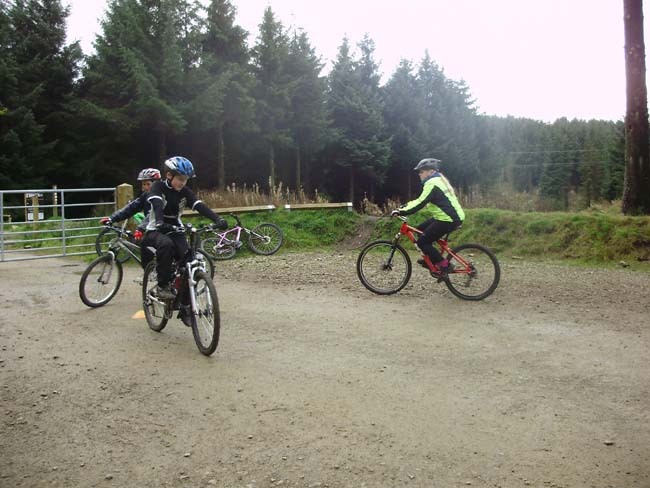 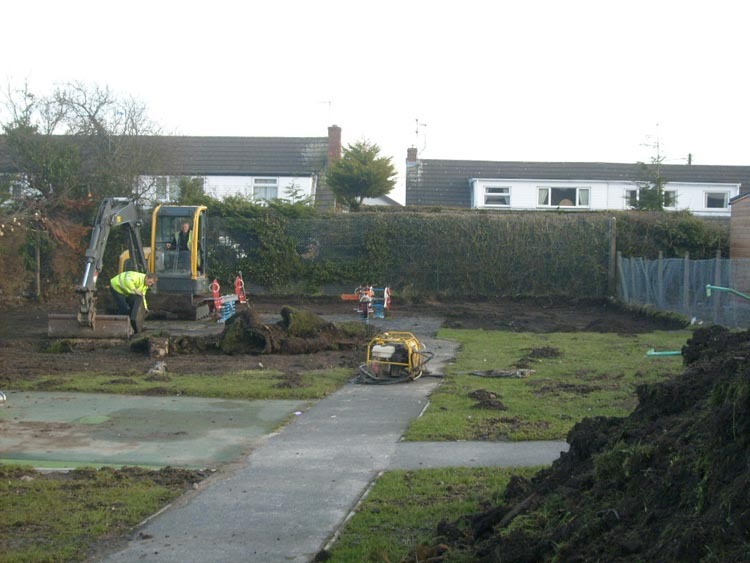 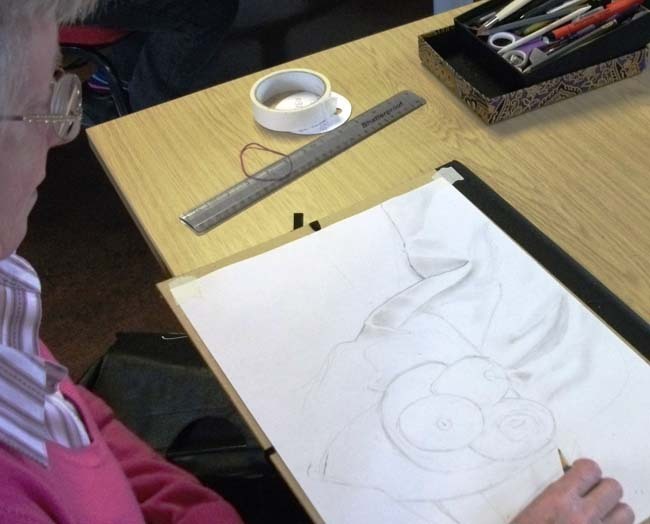 This was the 2nd of the scheduled courses held over half term and other courses are planned for the future. 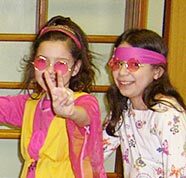 Children in years 5 & 6 (Class 4) held events celebrating the end of their work themed around the sixties. 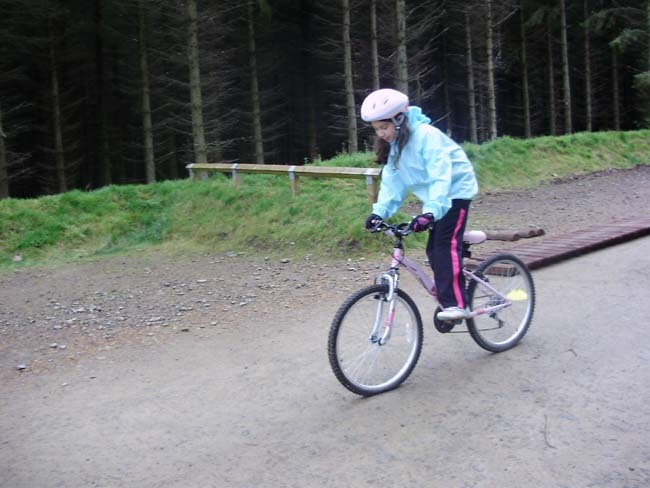 They had worked hard with their class teacher Miss Williams and their student teacher Miss O’Keefe.